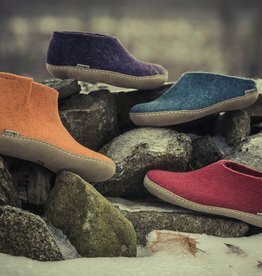 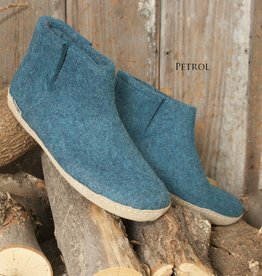 These indoor-outdoor felted wool shoes will take you from the couch to mailbox, to walk the dog, to the garden or to run errands. 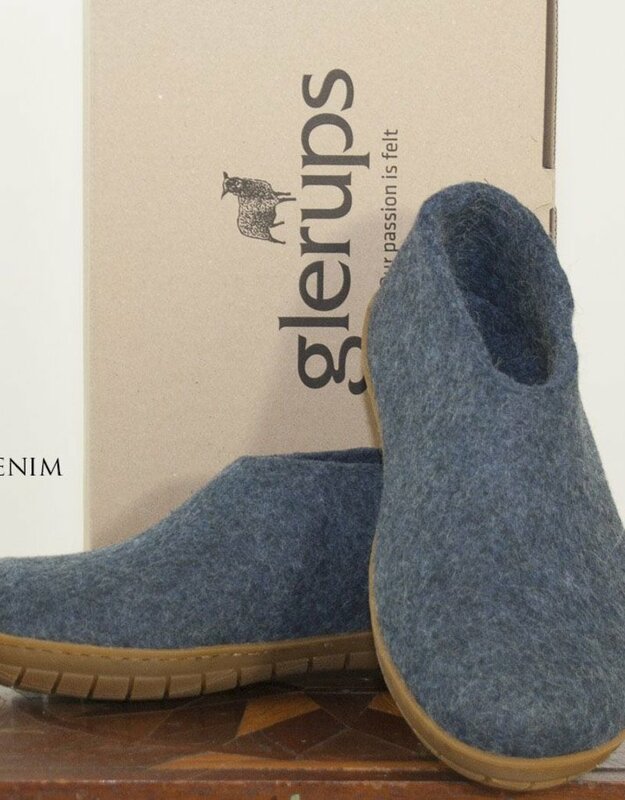 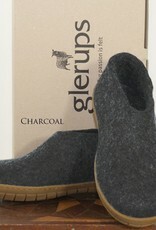 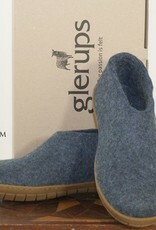 All in the comforts of Glerups farm to foot, felted wool. These are great to have along for after ski. 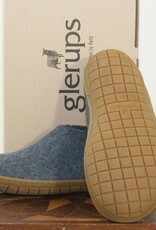 The new rubber sole is serrated for better traction. 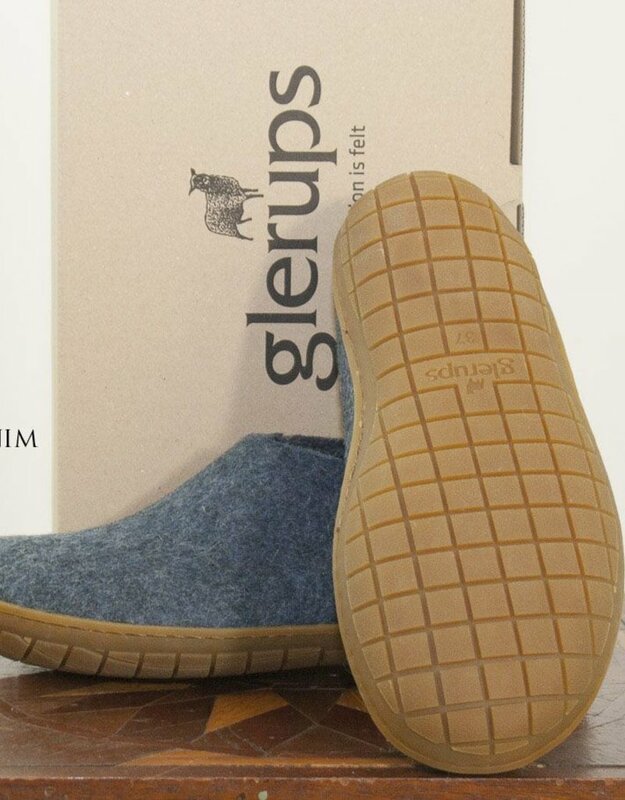 Caution on slippery surfaces is still advised.